Did you know today is National Sister Day? 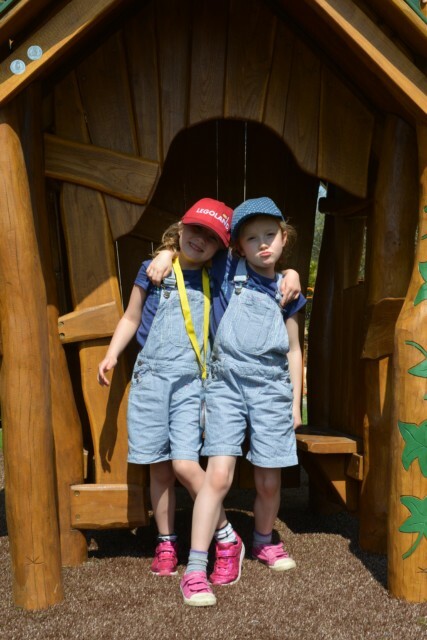 My two little girls are almost two years apart, but only one school year, which makes it seem much less. They have a very typical sister relationship in that much the time they are best friends and play for hours on end, help each other and support each other, but then also squabble a fair bit as well. 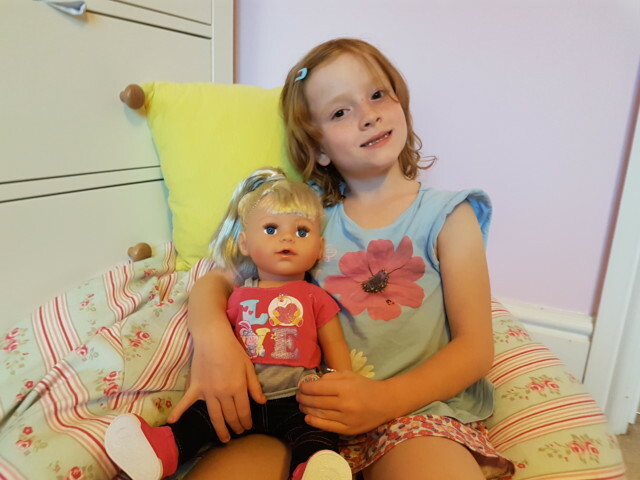 To celebrate National Sister Day BABY born kindly sent us their brand new BABY born Sister doll. As you would expect with a 7 and 5 year old we have several dolls already, but BABY born Sister is the new favourite thanks to her gorgeous long hair, which can be brushed and styled. She also cries and drinks from a bottle and comes with hair clips, bands and a brush as well as two friendship bracelets, one for her and one for the little girl who looks after her. 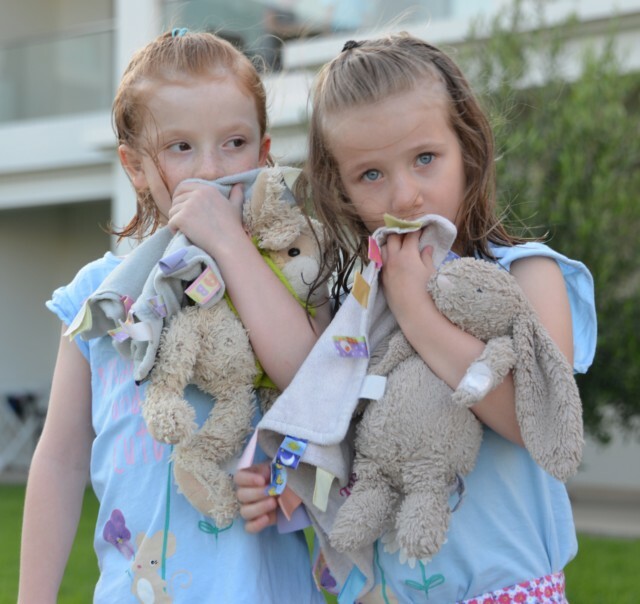 We love that BABY born sister can stand up and even have a bath and share clothes with her baby sister. We’ll be sharing more photos and telling you more about BABY born Sister later this week, so do pop back. Check out the gorgeous new accessories available too! I loved my big doll when I was their age. I brushed her hair every morning until my evil brother played hairdresser with her! Is it really? Feel I have just got my sister back after seeing her for the first time in 5 years – she’s been living in Oz. I shall remind my brother he needs to make a fuss of me! Or does it only work for sisters Plural! Your two are so cute, and grown up too- eek! I have two sisters and we always make a fuss of each other when we get together which isn’t often enough. My brother will be busy spoiling us all haha! As one of three sisters, I always feel a bit guilty that my baby girl will only have two older brothers. She does have two awesome girl cousins though. So I doubt she will miss out too much. Oh bless, my daughter is obsessed with ‘baby dollies’ at the moment, I bet she would love this!